So much of the hype surrounding the Black Friday shopping holiday centers around the deals. Whether searching for shoes, electronics, or kitchen items, the sheer number of markdowns is enough to inspire even the deepest turkey commas out of bed early Friday morning to beat the crowds. 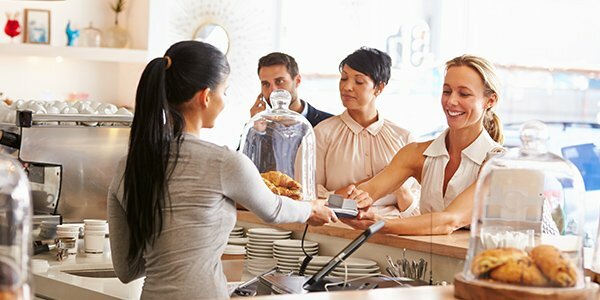 Keeping the Store Accident Free: As a store owner you may know a thing or two about premises liability and your responsibility to keep your patrons injury free by meeting certain safety standards. The task of complying with these standards may be a little daunting in the rushed holiday season, but that does not change your legal liability in the face of an accident. Hiring extra security and more employees to keep an eye of the premises is an investment that will pay off. Shopping injuries, especially during peak times, is not only bad for business but it can also result in a hefty lawsuit depending on the nature and circumstances of the accident. Being over-prepared for bargain-hungry customers is the only way to approach the hectic season.